All employees meeting minimum eligibility requirements can participate in our retirement plan. All newly hired eligible employees are automatically enrolled. You may change your contribution from zero up to the limits set forth by the IRS. Your pre-tax contributions are made through payroll deduction each pay period. The employers match is available to those employees who complete one year of service. CFCS will make a 3% contribution. An additional contribution of up to 2% will be made to match employee contributions. Your own contributions are always 100% vested. 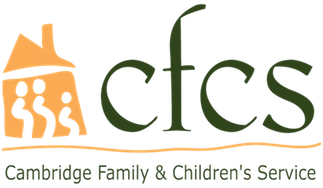 The full vestment of CFCS's contributions will occur after three years of employment.